It is no secret that programmatic ad purchase has become the standard commanding 80% + of the Ad transaction and delivery. It is playing a huge role in disintermediating the process by taking out tedious manual processes. Little told however, is the impact it is having on publishers’ revenue. The programmatic buy, along with its improved machine learning capability, tends to squeeze revenue out of publishers. Most programmatic systems I have seen tend to quickly learn the least minimum price a publisher can accept for an impression and pay just that. That has resulted in a declining publisher revenue and higher margins for Ad exchanges. 1. 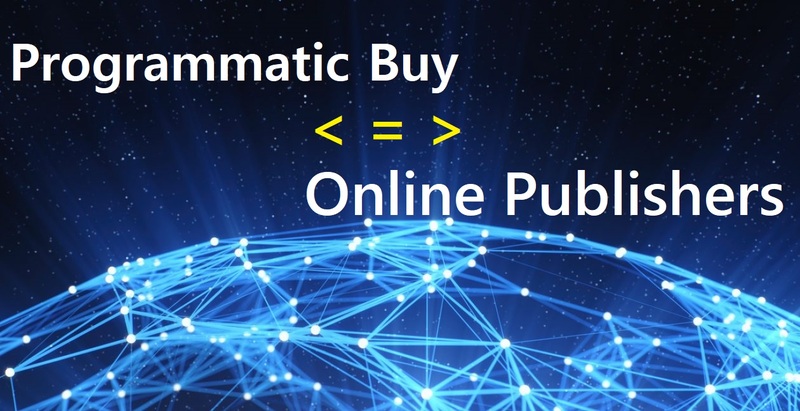 Implement a real time bidding platform (RTB) that lets Ad exchanges compete for the inventory. When you work with one Ad exchange, you take price they give you. But by working with several ad exchanges you can have each Ad exchange compete for the same impression and that will eventually increase your CPM. 2. Hire an Ad Optimization expert that works on Revenue optimization. It’s almost becoming a daily task to adjust CPM floor prices, optimize Geos, etc. You will need a dedicated person / company that can optimize your ad revenue daily.